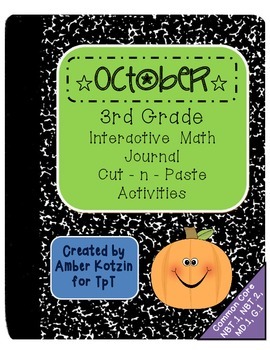 This packet contains 4 adorable third grade journal activities for the month of October. 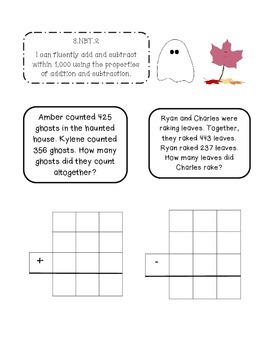 There are a total of 7 word problems for students to solve. 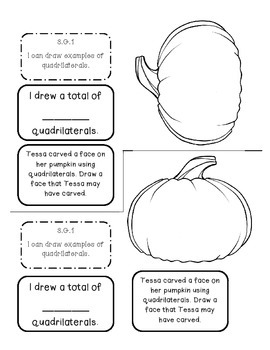 This is a section from my Monthly Math Journals bundle located in my Tpt Store here. 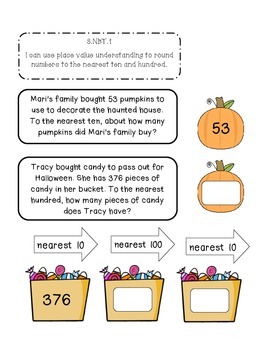 * 3.NBT.1 - Round to the Nearest 10, 100 (2 word problems; 3 parts) **UPDATED** Round the candy problem to the nearest 10 and 100. The original picture shows only rounding to the nearest 10.